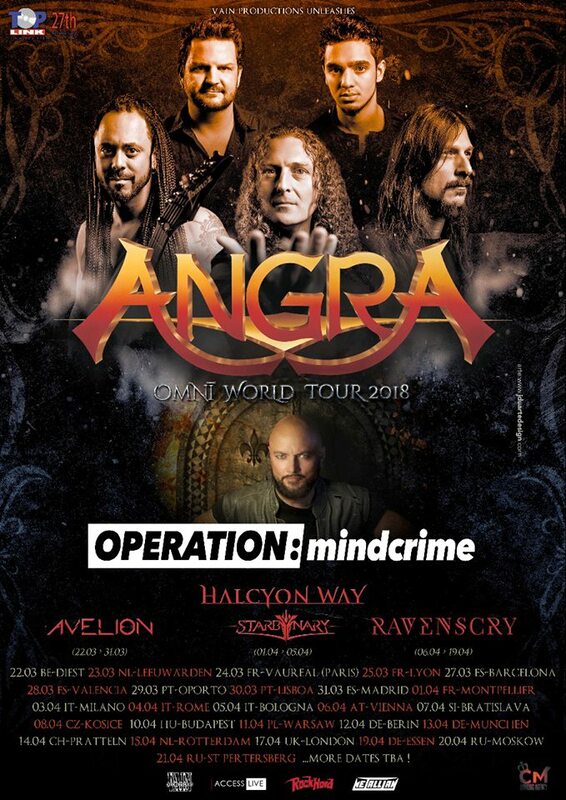 We are very happy and honored for having the opportunity to share the stage with such a great historic band like Angra and we are excited to bring our third album The Invisible across Europe! See you on tour! Ravenscry are coming.